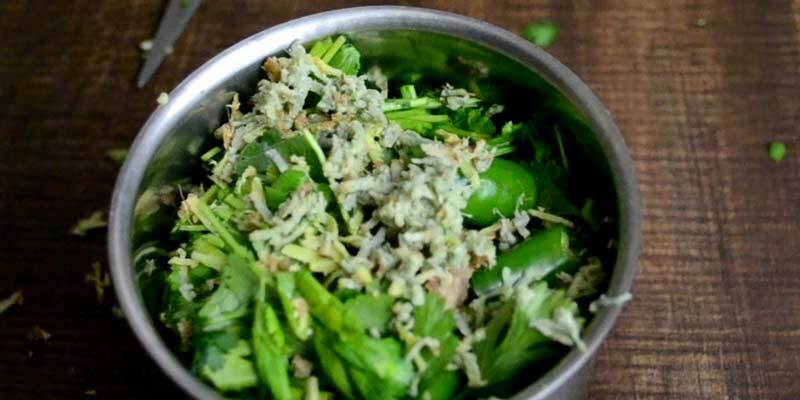 1- Coriander Leaves(chopped) – 1/2 cup. 2- Green Chilli (chilli) – 1 small size. 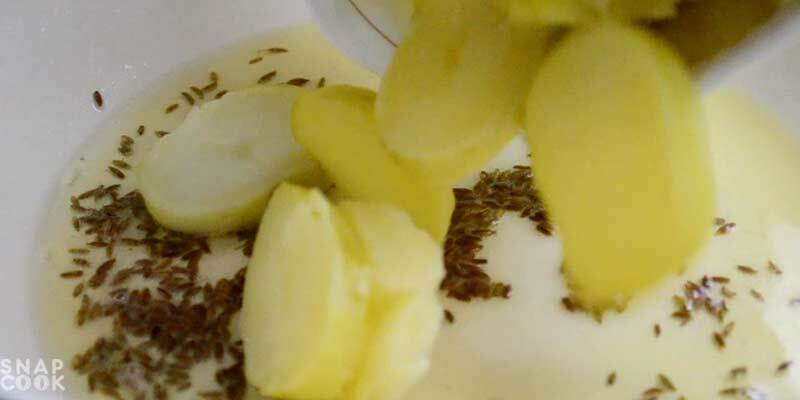 3- Grated Ginger – 1 Tbsp. 4- Oil – 2-3 Tbsp. 6- Boiled Potatoes – 2 cups. 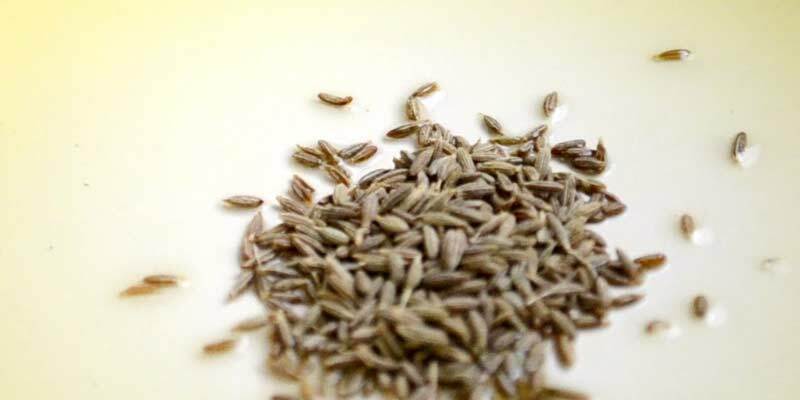 7- Sendha Namak – 1 Tsp. 8- Lemon juice – 1 Tbsp. 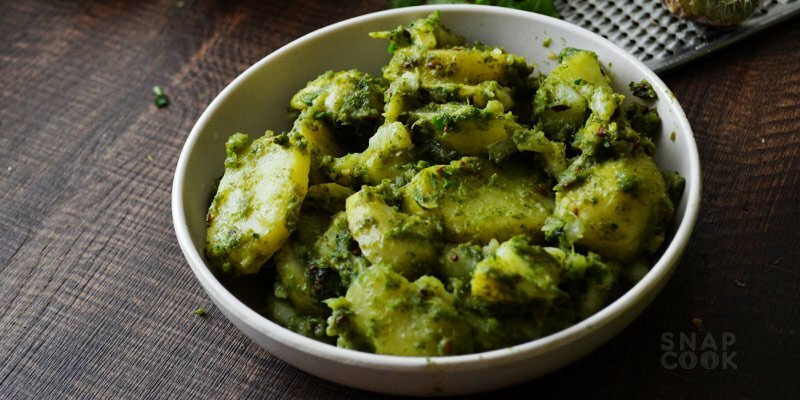 1 – Take 1/2 cup chopped coriander leaves, 1 small green chilli, 1 Tbsp grated ginger and a little water and grind them all to make a thick paste. 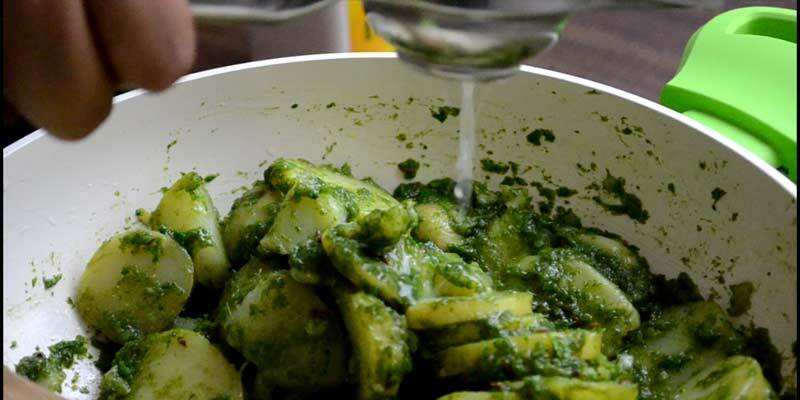 2- In a pan take 2-3 Tbsp oil and add 1 Tsp Jeera and fry them for 2-3 mins. 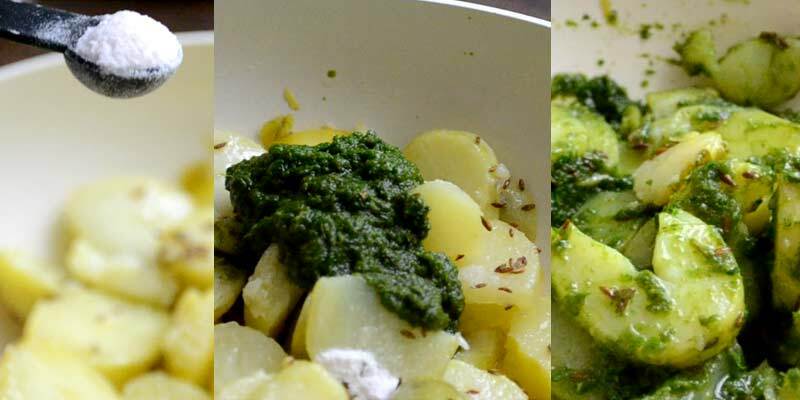 3- Add 2 cups boiled potatoes in the pan and mix it well. 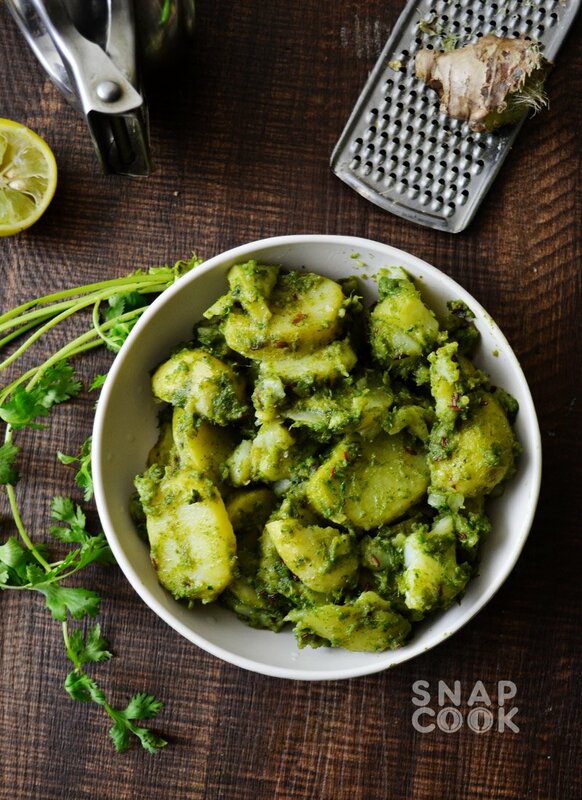 4- Add 1 Tsp sendha namak and coriander paste. 4- Add 1 Tbsp lemon juice and mix it well.